First off, everyone calls me Ali (but Alissandra is my real name) True to my Italian American background, I love everything food – cooking, eating, reading food blogs, dining out, sharing my food pictures and entertaining friends. I’m definitely that obnoxious person at the table next to you Instagramming their meal before digging in. To me, nothing is better than having an unforgettable meal at a newly discovered restaurant…. especially when you live near one of the greatest culinary cities in the world: NEW YORK CITY. 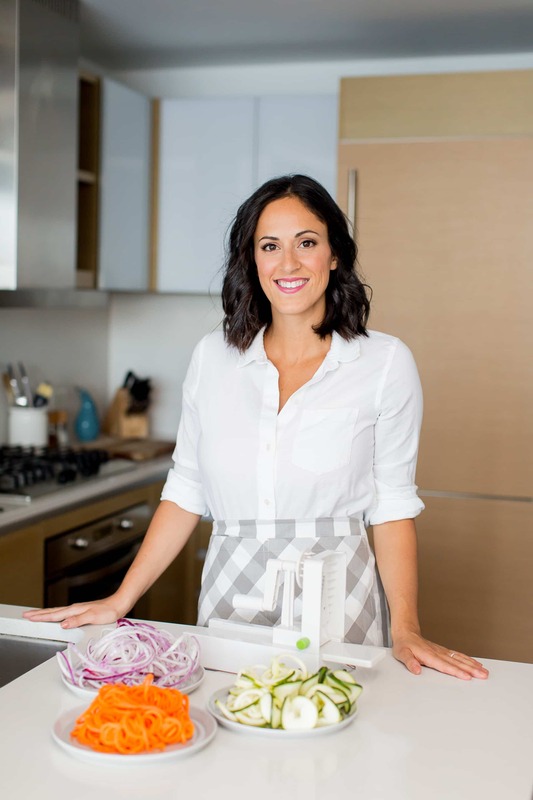 Read this post and find out how I discovered the spiralizer in March of 2013 and how it completely changed my life. 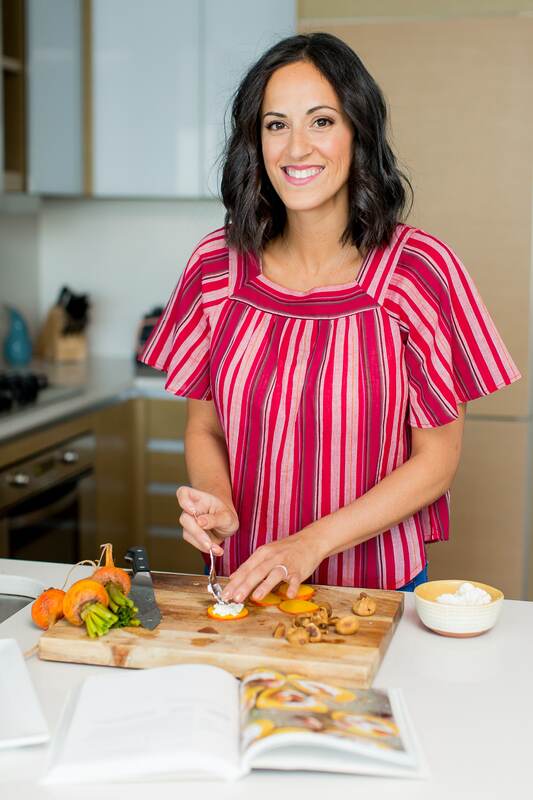 When I’m not in the kitchen cooking for Inspiralized, you can find me traveling, reading cooking magazines, exploring and dining in NYC, spinning or running, and spending time with my husband and baby boy Luca. You can follow my personal journey over at my lifestyle Instagram @inspiralizedali and blog, inspiralizedali! On June 20, 2015, I married the love of my life, Lu (which I reference a lot on this blog!) You can check out a recap of our wedding here, here and here. Many of my recipes are designed for one or two to encourage couples to cook healthy meals together! And on September 25, 2017, our son, Luca Leo, was born. Oh, I almost forgot the most important part: On June 25, 2013, I quit my job in corporate America. That evening, I bought the Inspiralized.com domain and on the morning of June 26, 2013, I walked into a local coffee shop and started blogging! I’m taking a stab at pursuing my dreams. Thanks for taking part in my journey….